Most of us who look for online casino tournaments are after the Slots Tournaments otherwise your been at a poker site. There are however Blackjack tournaments and other Table Games tournaments but you’d really be in the Live Casino section. 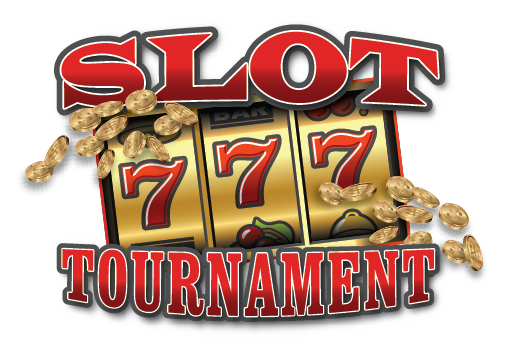 Here at SlotsKings we are only interested in one type of tournaments and you’ve guessed correctly; Slots Tournaments! Not all online casinos have slots tournaments! I know right. We try to stay away from these casinos. 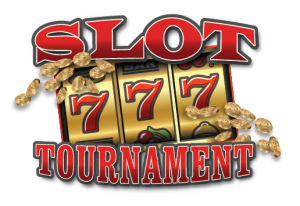 The casinos that do offer slots tournaments do so on a regular basis. These are the casino we search for. Depending on which casino you are playing at determines the tournament. Each casino has a different tournament and multiple casinos have the same tournaments. It’s all a little complicated. Some casinos are linked through an affiliate system or by software and it can be the affiliate system or the software provider that puts on a tournament making any casino in their system can qualify for the tournaments. Royal Vegas, Platinum Play, Red Flush and several other online casinos are part of the Fortune Lounge Group which has an International Slots League. If you are not part of the group then you are not invited! Prizes can be anything from Free Spins to Luxury Sports Cars and more. It just depends on the tournament. 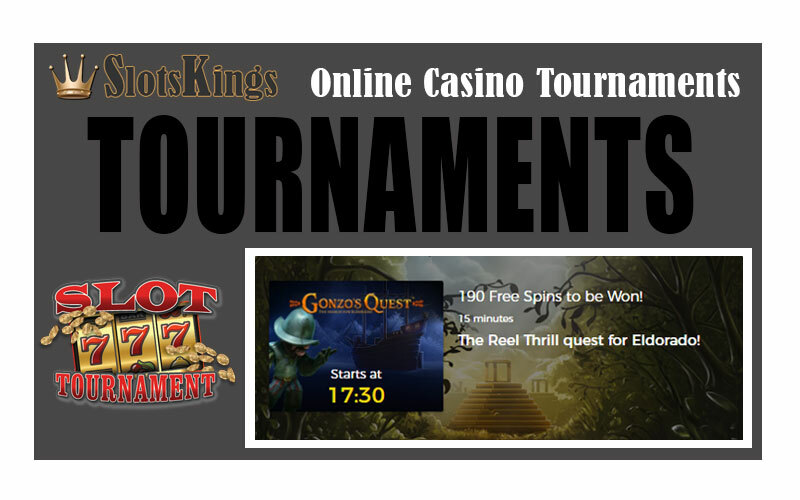 If you are interested in tournaments and especially the slots tournaments then give them a go. They are exciting and well worth the time and fun playing. Who know what you might win!